17 to Declaration Drive to Forest Run Subdivision. Left onto Autumnridge. 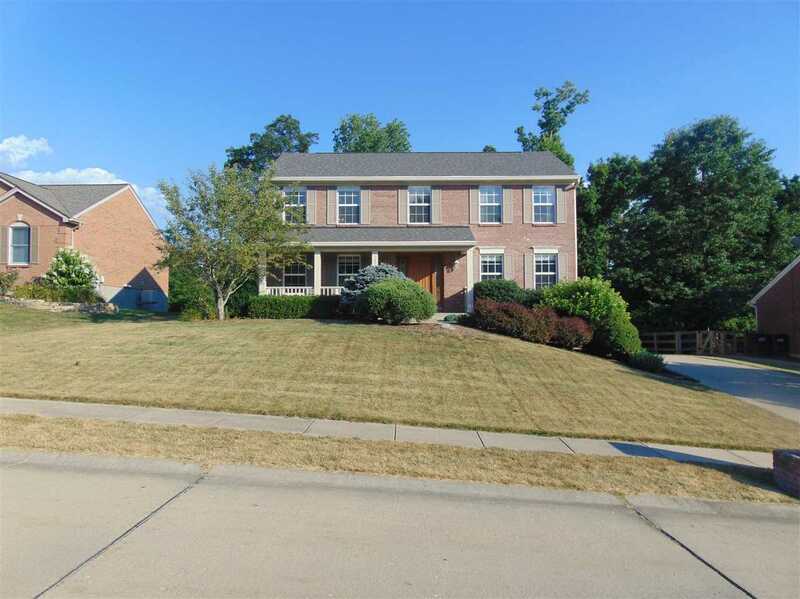 Fantastic 4 Bedroom home with Hardwood on the entire first floor, finished LL office/study. Gas fireplace with oak mantel. Nice deck looking over wooded lot. Large storage shed. 1st Floor laundry, stainless appliances, Washer and Dryer also stay. Walk to park for all of Independences events, many restaurants and Krogers.